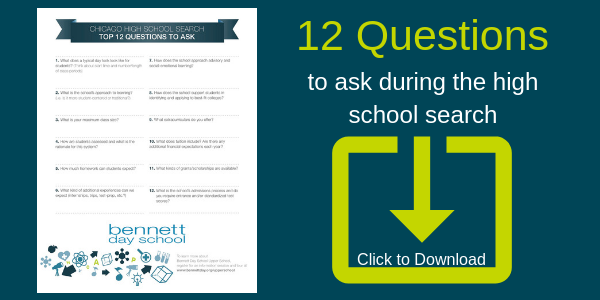 The High School Search Process is Real—Do You Know What to Ask on Tours? We get it—the high school search struggle is not to be taken lightly! 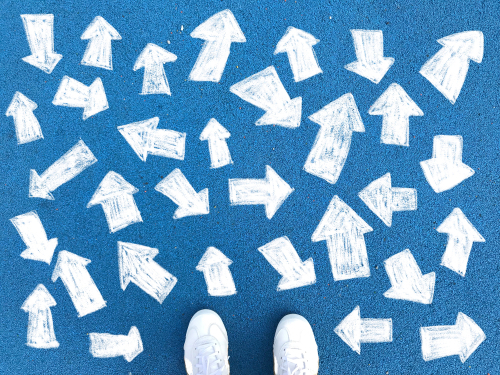 We know that the process can be an overwhelming experience for parents and students alike, and with so many options in Chicago, it is important to go in prepared. Workers powerwash restored masonry walls after reclaiming and cleaning original bricks from the historic Chicago Commons building at our new campus.